The telecom industry is in the midst of massive, disruptive change. As revenue from traditional service lines decrease, and costs continue to increase, telecom companies face a challenging market. The good news is the majority of consumers use telecom services in some shape or form, so it remains a large and robust consumer market. And even better, many telecom providers already have large customer bases, primed for upsell and cross-sell opportunities. 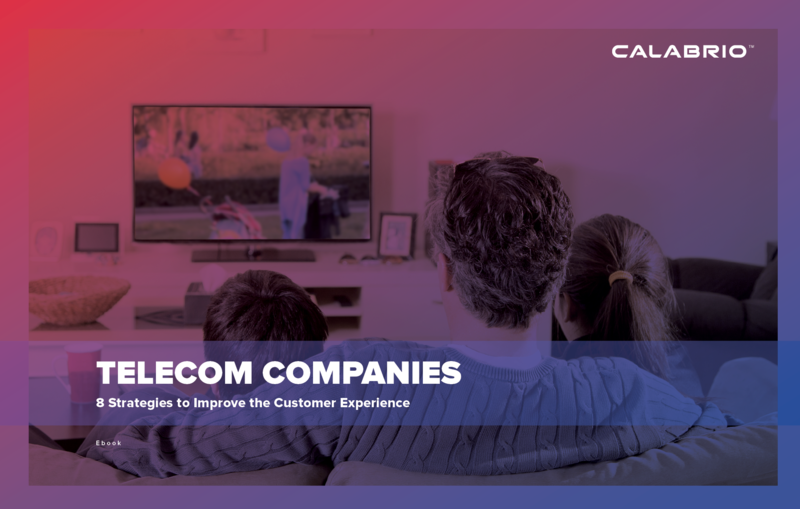 To build a future-proof strategy and to survive and thrive amid market transformation, forward-thinking telecom companies are honing in on the voice of their customers. They’re leveraging VoC insights to drive quick-win savings and develop strategies to retain and delight their customer base.